It's crazy to think that before smartphones were a thing we had to rely on actual physical maps or our own sense of direction to get around on foot, or our satnavs in our cars. We probably take for granted quite how amazing it is that we can whack an address into Google Maps and it'll plot the ideal route from our current location. This is only possible because of the GPS capabilities of our smartphones, and it's set to get even more accurate in the next generation of smartphones. 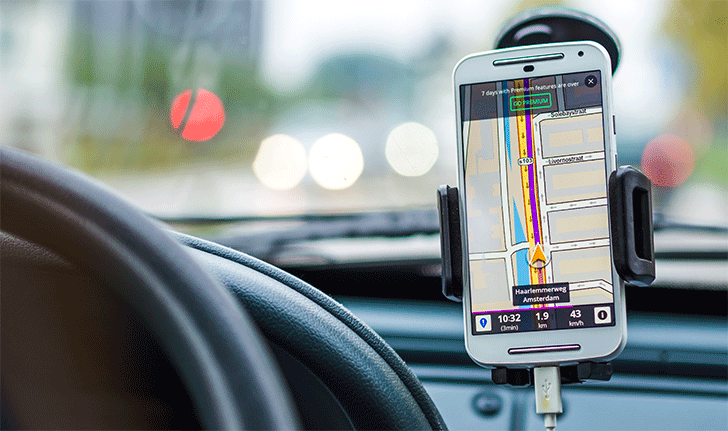 According to a report from IEEE Spectrum, missed turns due to inaccurate GPS will soon be a thing of the past. This is because Broadcom has just announced brand new chips that will improve accuracy from the 5 meters we currently get to just 30 centimeters. That's not the only advancement, as they will also be more reliable in built-up inner city areas and consume half the power of today's chips. The catchily named BCM47755, which isn't yet being mass-produced, is planned to be included in new phones next year, so expect it to come to the next crop of flagships. To learn more about how the new silicon differs from what we have now, and what this means for our devices, take a look at the report.